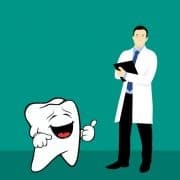 Feel free to contact our office for a complimentary consultation. 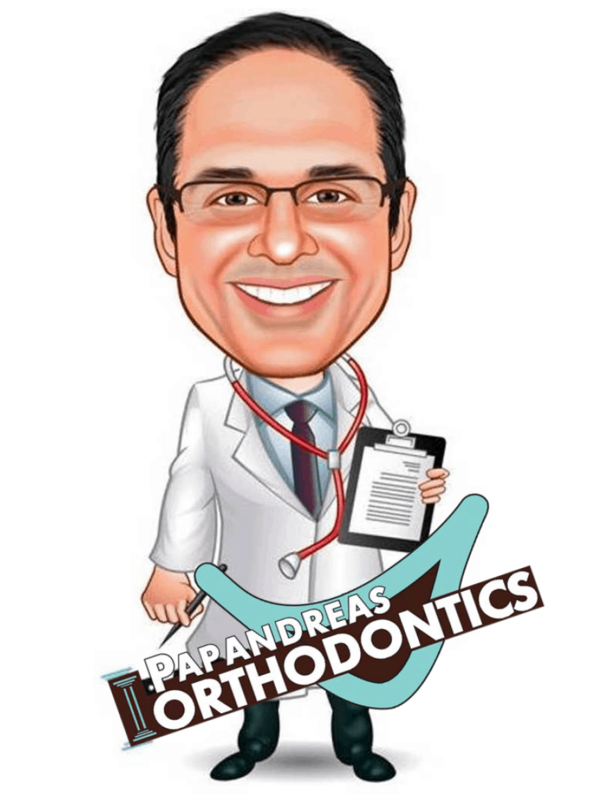 Dr. Sam Papandreas will inform you whether you or your child could benefit from orthodontic treatment, best treatment recommendations available to correct the individual problem, how long treatment will take, and discuss payment options to work within your budget. 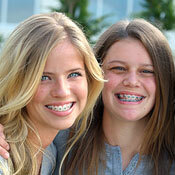 At Papandreas Orthodontics our goal is to help you create the smile you want and deserve for yourself or your child. https://drpapandreas.com/wp-content/uploads/2016/04/logo-dr-papandreas.png 0 0 Dr. Sam https://drpapandreas.com/wp-content/uploads/2016/04/logo-dr-papandreas.png Dr. Sam2013-01-15 16:25:292019-04-19 04:28:11Why Do Many Kids and Adults in N. Royalton and Hinckley Ohio Need Orthodontic Treatment Today? Did Your Smile Make You Happy in North Royalton and Hinckley OH in 2012? Is This Space Taken?